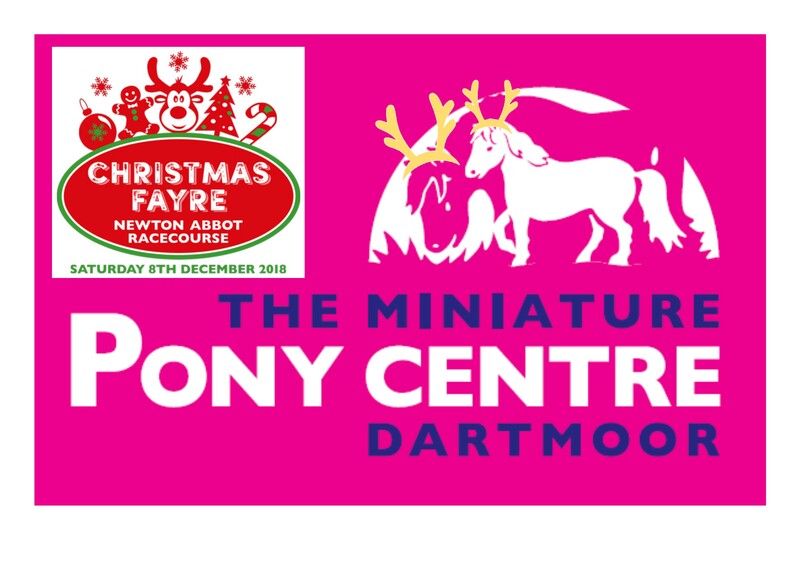 We’re delighted to announce that we have teamed up with The Miniature Pony Centre Dartmoor to offer ‘Reinpony’* rides at our Christmas Fayre on Saturday 8 December 2018. Open to children aged 3-10 years old, the ‘Reinpony’ rides cost only £2 a ride and will be taking place in the Parade Ring where the real horses are paraded on racedays. The Reinpony rides will be in operation from 10:15am – 1pm and again from 1:30pm until 3:45pm. There’s no need to pre-book, simply head over to the Parade Ring when you’re ready to ride. The main Christmas Fayre begins at 10am and runs until 4pm. 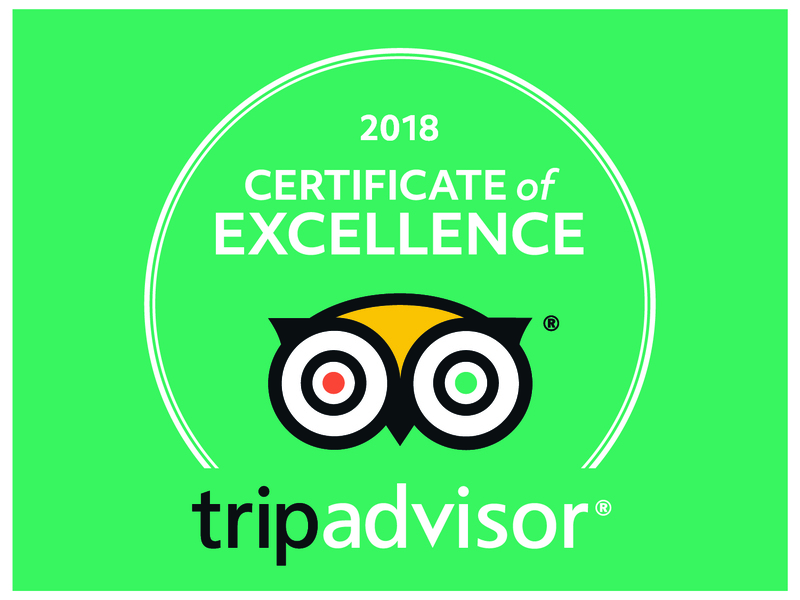 Entry to the Fayre is FREE of charge – what better way is there to get into the Christmas spirit and make a good start on your Christmas shopping? * Ok, so they’re actually ponies with antlers on – but they certainly help us get into the Christmas spirit!